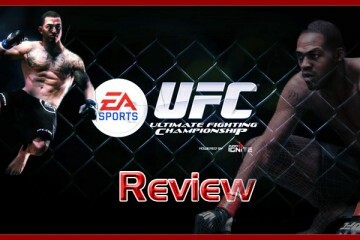 EA SPORTS UFC Video Game Review. 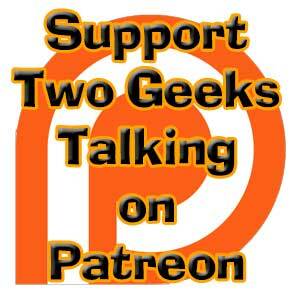 We go INDEPTH into the Create a Fighter system. Why you CAN'T play as Women. CRAZY Physics Engine makes you bounce around the Octagon. It's TIME! 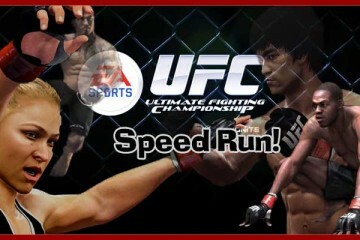 for the UFC Video Game Review!